COMING SOON MOTR® Pilates Matwork Classes Maximum 6 Clients MOTR® combines the comfort of a foam roller with the challenge of three weight level resistances, giving you a challenging and incredibly diverse workout tool. Exercise categories include cardio, balance, functional training, mind-body, agility, strength training and more. Feet on the roller, feet in the straps, hands in straps – All strap work you can do on the Reformer you can do on the MOTR. 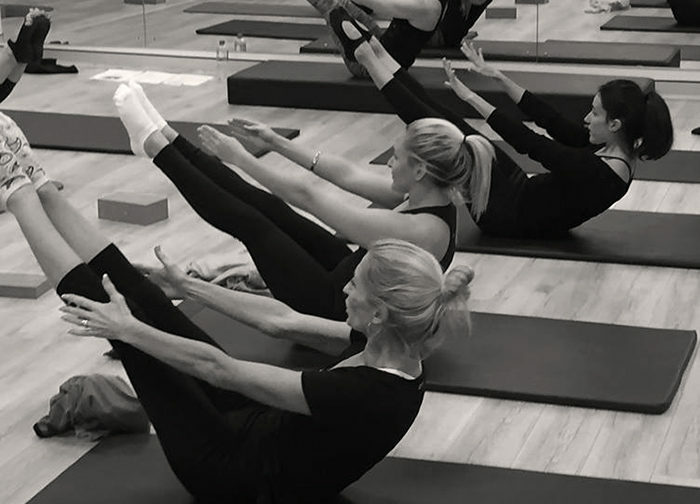 Developed by Pilates instructor and fitness enthusiast Darya Bronston, MOTR’s unique and innovative design allows you to work out in eight different body positions, and quickly switch resistance while targeting different areas. It is an excellent group exercise work out. 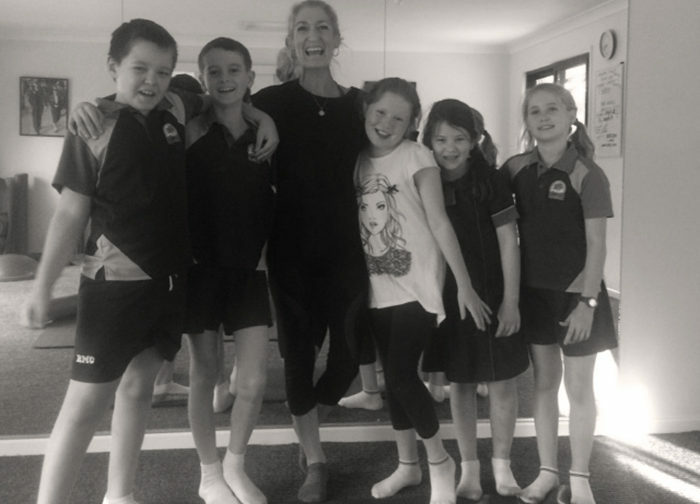 Active Pilates Qld currently has PITC trainees Annika Allison, who passed her Pilates Matwork Certification 2017 and is continuing on with the Diploma in Professional Pilates Instruction Sarah Brunton is completing her Comprehensive Reformer Certification Megan McRae is completing her Diploma in Professional Pilates Instruction It is wonderful to have passionate Pilates trainees coming through training and into the industry participating, learning and developing their skills so they can offer quality instruction to Pilates clients.